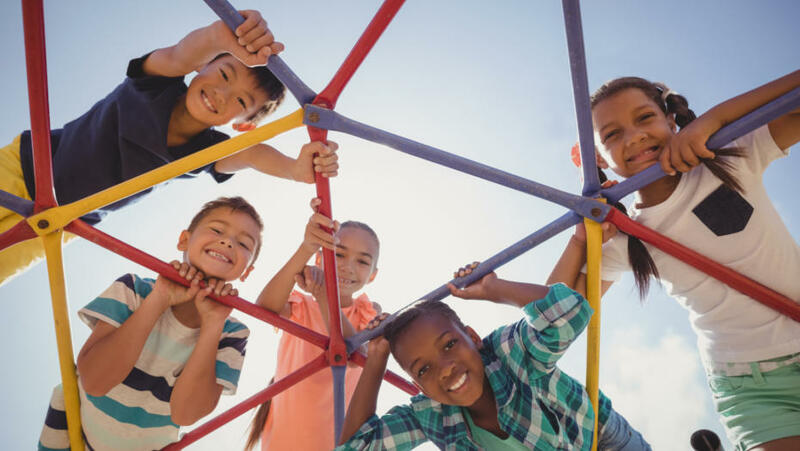 The recent national outbreak of measles may have you concerned about how to protect your family and wondering what symptoms to look for. First and foremost, we encourage all families to ensure their children are up-to-date with all their vaccinations, including the measles vaccine. 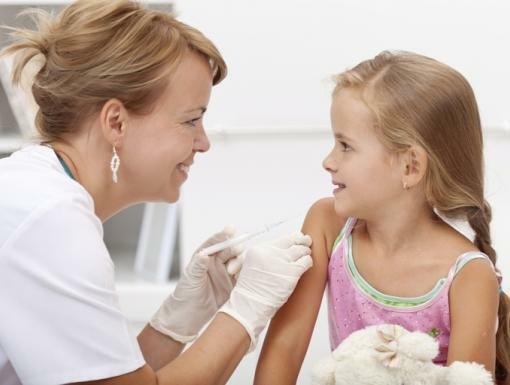 The CDC recommends routine childhood immunization for the MMR vaccine starting with the first dose at 12 through 15 months of age, and the second dose or booster at 4 through 6 years of age or at least 28 days following the first dose. 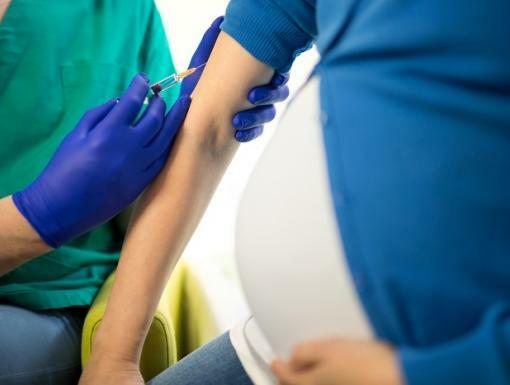 Students at post-high school educational institutions without evidence of measles immunity need two doses of the MMR vaccine, with the second dose administered no earlier than 28 days after the first dose. Measles affects all organs of the body, and can cause serious and in some cases life-threatening complications in children including pneumonia and encephalitis. A person infected with measles may not show symptoms for up to four days and during this time they can possibly spread this contagious virus to other children that they come in contact with through coughing or sneezing. The measles virus can live for up to two hours on a surface or in an airspace where an infected person coughed or sneezed. If your child has not received this vaccine or you are unsure if they are up-to-date, please contact your pediatrician’s office and ask them to check your child’s vaccine records. The CDC offers answers to frequently asked questions for parents about measles and the measles vaccine. To receive the measles vaccine, talk to your doctor or visit an Ochsner Pharmacy and Wellness location.